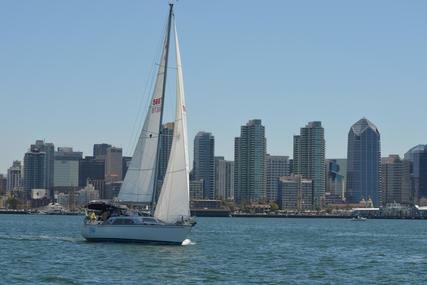 Catalina Yachts is a multi-award winning American yacht company where the yachts are built by the sailors for the sailors. 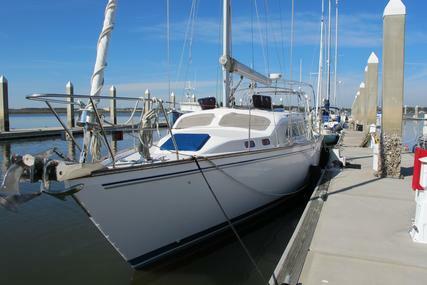 The U.S. based boat builder of fiberglass monohull sloop-rigged sailboats. Frank Butler is the founder of Catalina which is one of the largest boat manufacturers in the world, with over 60,000 boats manufactured till date. Catalina began in North Hollywood in the year 1969 and it produces small boats, as small as eight feet and also produces mid-sized cruisers. 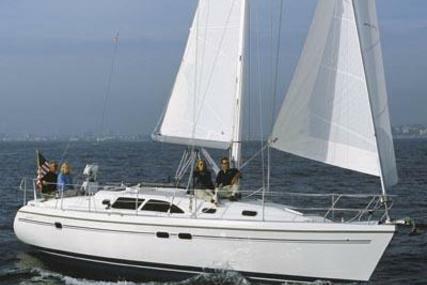 Catalina produced the trend-setting design of the Catalina 30 in the year 1974. 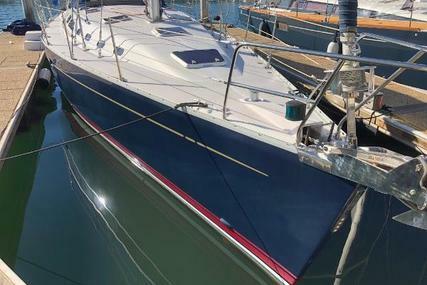 In 1975, Sail Magazine declared the original Catalina 22 as the ‘most trailerable boat of the decade’ and in 1980 the production of Catalina 22 reached the outstanding figure of 10,000 hulls and then success followed in the 1980’s with the launch of Catalina 36. 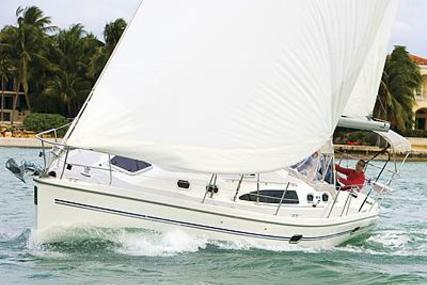 By 1985, with a production of 6,000 hulls, the 27 had become the largest class of keelboats in the world. 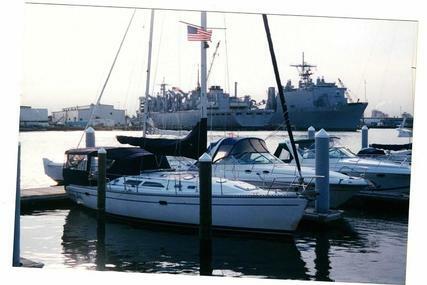 The company’s victory continued throughout the successive years with the production of the 28, Morgan 38, 270, 320, 400, 250 and Catalina expanded their Florida plant in 2005. 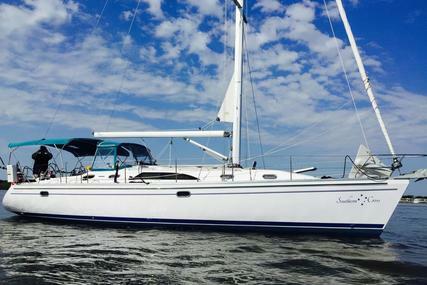 In the year 2017, Catalina 425 won Cruising World Boat of the Year and Sail Magazines Best Boat awards. 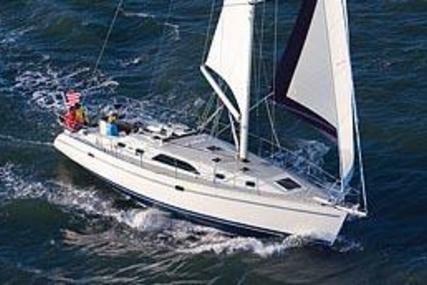 Catalina is pretty, fast, secure and comfortable with qualities proven in its pedigree that are sure to win you over and also inspire confidence. 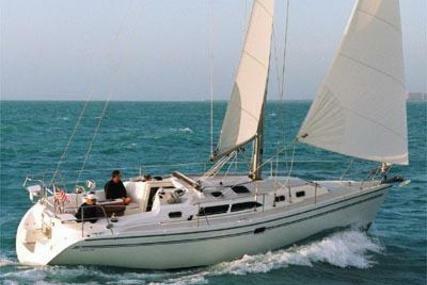 Catalina is built in the United States, crafted by the craftsmen who respect and understand the sea. 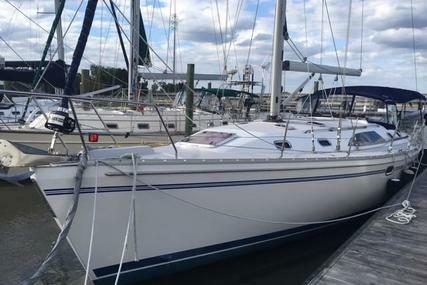 So, select from the Catalina yachts for sale at www.rightboat.com and step aboard to easily sail and enjoy a comfortable ride away from the shore. 1. Who is the founder of Catalina yachts and when was it founded? 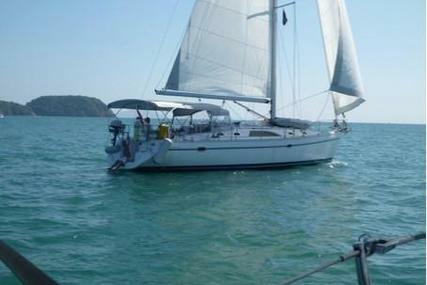 Catalina yachts was founded by Frank Butler in the year 1969. 2. Where is the headquarters of Catalina yachts located? 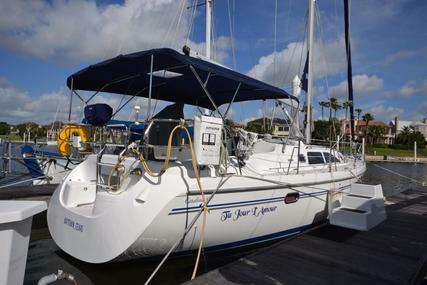 The Catalina yachts headquarters is in Florida, U.S.A.
3. What are the special features of Catalina Sports series? 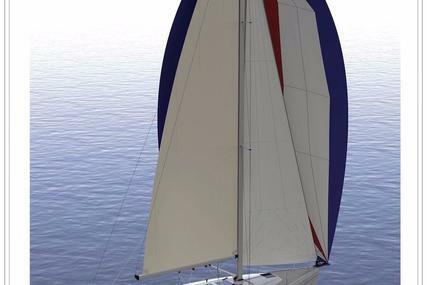 The Catalina Sports series is the perfect combination of day sailing and racing performance that allows you to recapture the pure joy of sailing in a simple but stylish boat. It requires less effort and crew to get you out on the water and aims in encouraging more family racing. 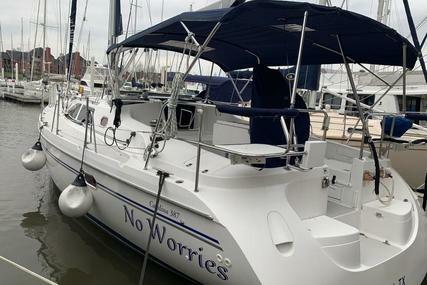 It is comfortable, exciting to sail, safer at sea, easy to rig and easier to maintain than any boat in its class created for all active sailing families and couples. 4. 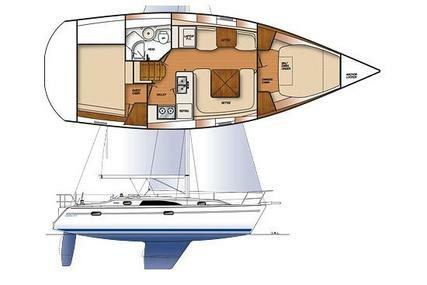 What are the special features of Catalina Cruiser series? 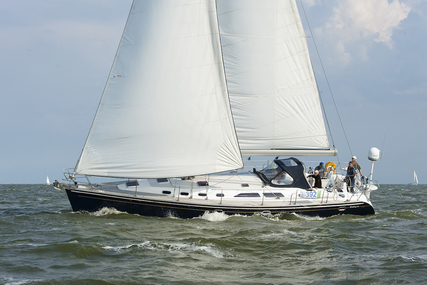 The Catalina Cruiser series emphasises on strength, sleek design, efficiency, the higher level of performance, finish and engineering achievement. 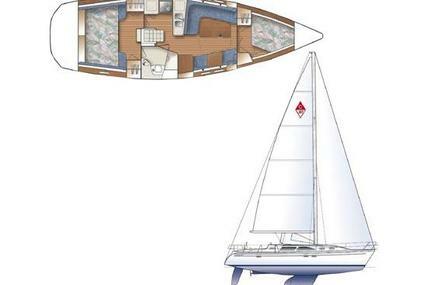 It also exhibits all the classic warmth and feels that only a teak interior constructs with features that make sailing for the day or for extended periods a pure delight. 5. What are the special features of Catalina Ocean series? 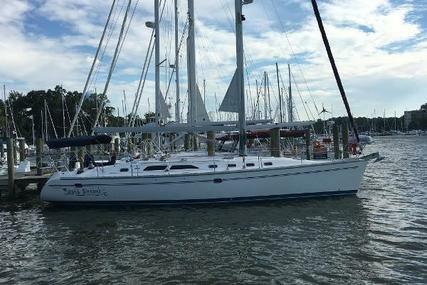 The Catalina Ocean series is the latest in the line of new Catalinas that developed from the successful design features and proportions of the previous models. You feel at home with the classic warmth and styling of all unique designed models.